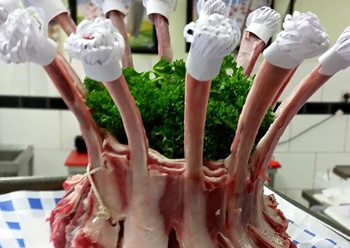 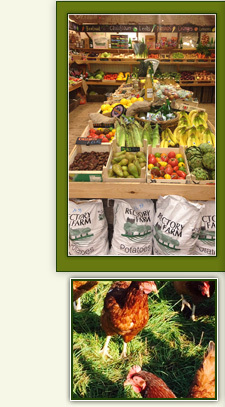 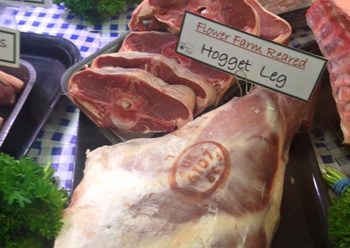 Our butchery sells a wide range of traditional and more modern cuts of meat including Flower Farm reared lamb and hoggett and pork. 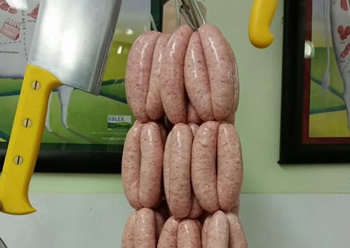 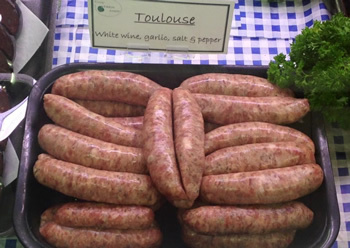 We make our own home made sausages, and burgers and have game in season. 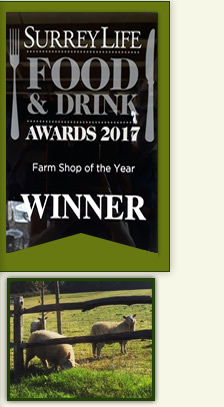 Patrick also makes our ham using his delicious secret recipe.